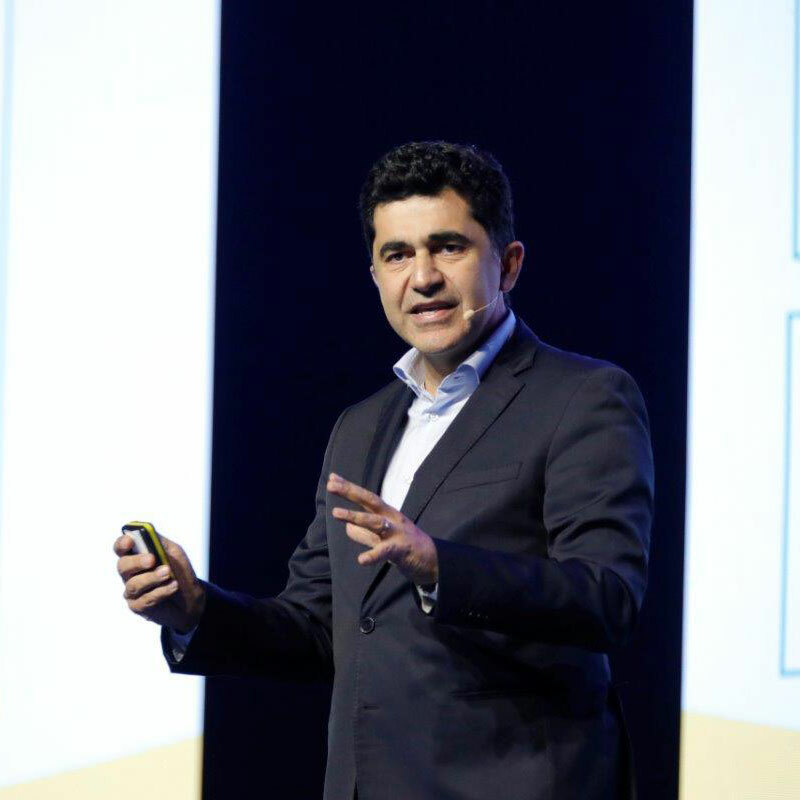 Babak Fouladi, CTIO at MTN Group, stressed the need to keep sight of the world’s population which can only access basic connectivity, as hype continues to build around advanced next-generation 5G networks. Fouladi said MTN, which operates across Africa and the Middle East, has around 230 million customers in total, but only one third are data users. He explained there is a big requirement “to understand the segment before we build solutions”. He split the segment that MTN operates into two distinct categories: first an established market, predominately in major capitals and cities where users spend money on data, have disposable income to invest in smartphones and can access 2G, 3G and 4G. The second is an untapped market with two sub-sections: an entry market and an emerging market. In an emerging market, Fouladi said there was average spend of $5 on communications, including $1 on data and a handset price point of between $20 and $50. This reduces even further in the entry level segment to a total of $2 on communications spend, $0.10 on data and access to a spend of $10 to $20 for a basic phone. MTN is attempting to address the problem through an initiative named CHASE (Coverage, Handsets, Affordability, Services and Education), which Fouladi said looks at ways to provide services “that are relevant for the market you are addressing”. To address the coverage gap, Fouladi said MTN has to find ways to provide connectivity at low cost to the right people, but it must also make business sense for the operator. “We cannot pay $150,000 to build a site in a region where the ARPU is about $1,” he said. This is why it was important not to “paint rural coverage with one brush…rural coverage has lots of difficulties. If you build sites in remote areas compared to a city, the cost is multiplied by 1.4 at least”, he added. Ultimately, he said MTN’s vision is to make sure each of its customers and every person in its markets “has the ability to get on the internet”. “We will be the gateway to the internet and connectivity. We want ubiquitous connectivity, but driving those plans is not necessarily technology. Its about efficiency and scalability,” he explained.